In the last few years, there have been quite a few articles coming out on how acupuncture can help with allergies. Indeed, it can be very effective by itself or combined with other remedies, especially Chinese herbs. Speaking from my own experience, I can attest that patients who make Chinese medicine a regular part of their preventive health usually find that their hay fever symptoms are significantly less when spring arrives. Sometimes, the allergies do not show up at all! Acupuncture is not just for people who don’t like to take drugs on a daily basis or those for whom antihistamines have stopped working. Within minutes of putting in needles, I’ve observed patients’ noses unclog, sneezing stop, and the fog lift from their heads. Why does Chinese medicine help? For the same reason it helps everything else – by balancing your body and letting it do what it does naturally: stay healthy. 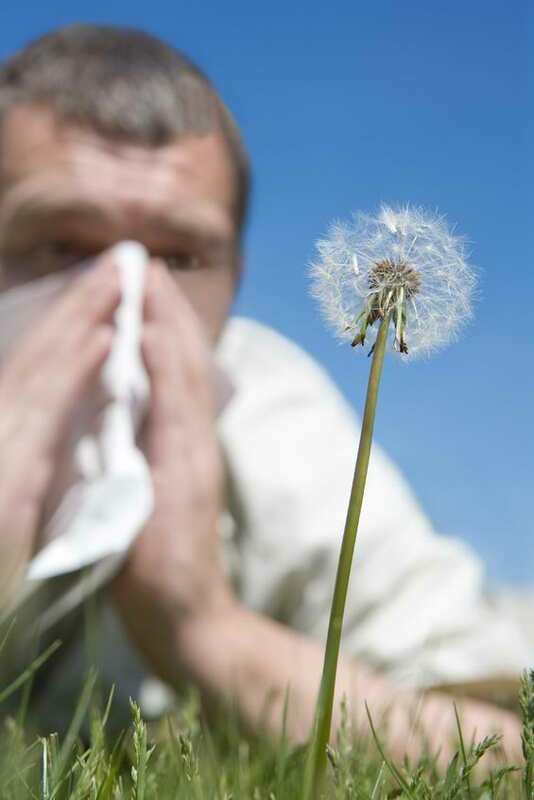 A strong immune system can resist real colds as well as the cold symptoms that pollen allergies bring. 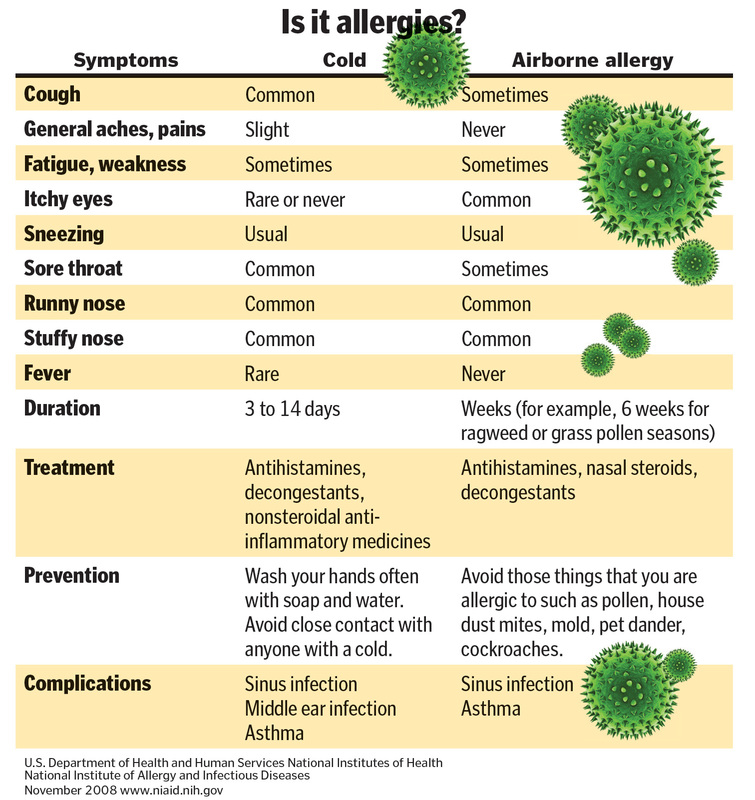 How do you know whether you are suffering from allergies or catching a cold? The Boston Globe put together this handy chart a while ago. Regardless of which one you’ve got, just come in for some acupuncture. Chances are, you’ll feel like a different person when you walk out of the clinic.